If you are planning to take a break from your hectic schedule this year you should look for some of the best holiday destinations that offer value for money experience. If you love photography or want to take a ride back into the past Rome in Italy is one of the best places that you can choose. 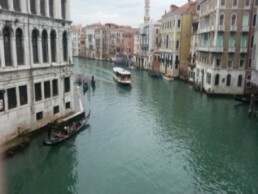 Kevins Travel Diary providing you with essential information on things to do and museums to visit during your time in Venice. All information is written from first-hand experience to give you a truly terrific trip in Venice. Make the most of this travelling information! 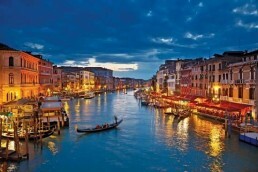 Venice is very famous among Couples & Newly-weds. If you want a love story like Romeo & Juliet, Plan your honeymoon in Venice, Period.